Πριν από 20 χρόνια η Audi παρουσίασε τη πρώτη γενιά του A3 και μετά από δύο δεκαετίες το μοντέλο έχει κάνει εκατομμύρια πωλήσεις. Σήμερα το A3 προσφέρεται σε 54 παραλλαγές, με το κορυφαίο RS3 Sedan να παράγει 400 άλογα από τον 2,5-λιτρο TFSI κινητήρα. Το A3 παρουσιάστηκε για πρώτη φορά στην έκθεση αυτοκινήτου του Παρισιού το 1996, με το αυτοκίνητο να αναπτύχθηκε από το μηδέν, πάνω στην πλατφόρμα του Golf IV, που παρουσιάστηκε το 1997. Αρχικά ήταν διαθέσιμο μόνο σε τρίπορτη έκδοση, με την τετρακίνητη έκδοση να παρουσιάζεται τον Σεπτέμβριο του 1998, ενώ η πρώτη φορά που το πεντάπορτο A3 έκανε την εμφάνισή του ήταν τον Μάρτιο του 1999. Ακολούθησε το S3 με τον 1.8-λίτρων κινητήρα με πέντε βαλβίδες ανά κύλινδρο απόδοσης 210 ίππων, με την δεύτερη γενιά να παρουσιάζεται το 2005. Το 2008 έκανε ντεμπούτο το A3 Cabriolet, με την τρίτη γενιά να κάνει πρεμιέρα στην έκθεση της Γενεύης τον Μάρτιο του 2012. Μέσα στο έτος η Audi έβγαλε στην αγορά την ανανεωμένη έκδοση του A3. 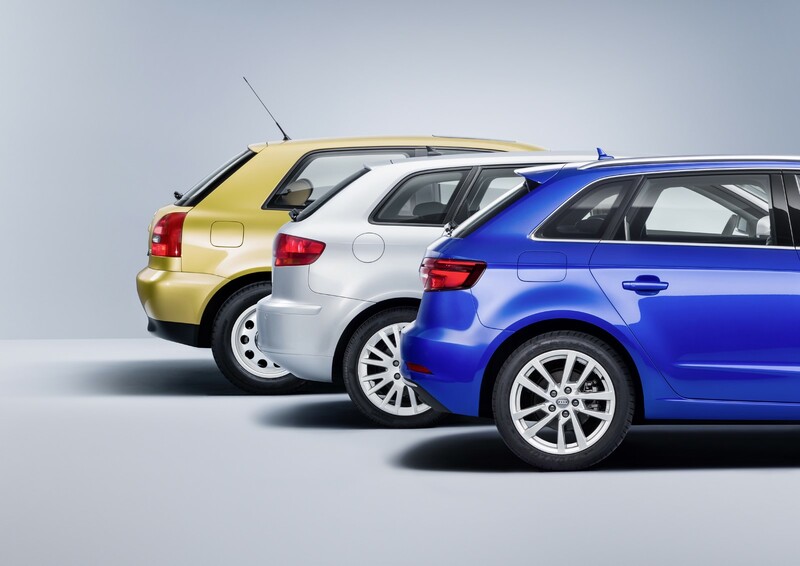 The brand with the four rings is celebrating the anniversary of the Audi A3. 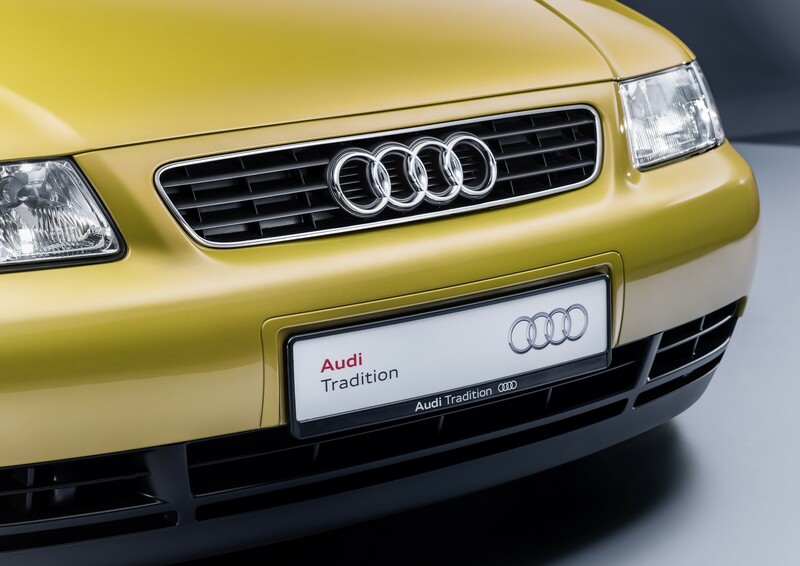 The successful Audi model had its motor show premiere 20 years ago in Paris. Today the premium compact is available in a choice of four body styles, four drive systems and three trim lines. 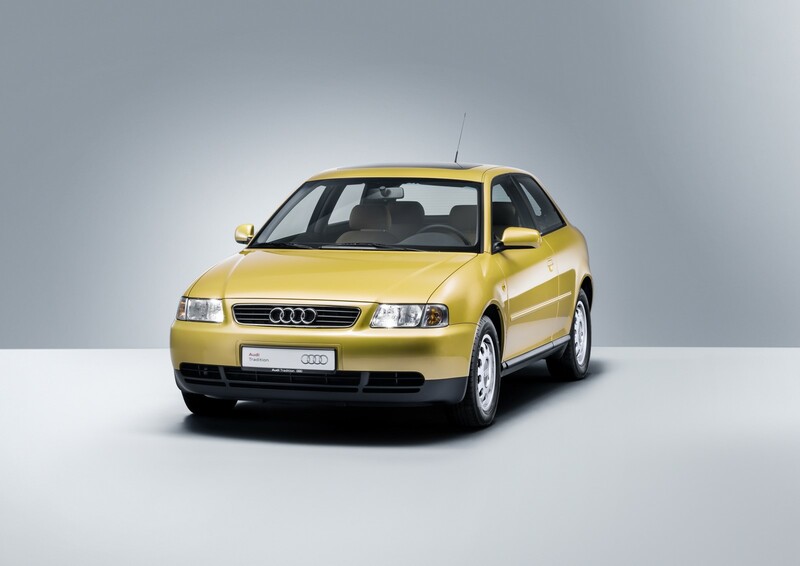 Audi presented the Audi A3 at the Paris Motor Show in 1996. 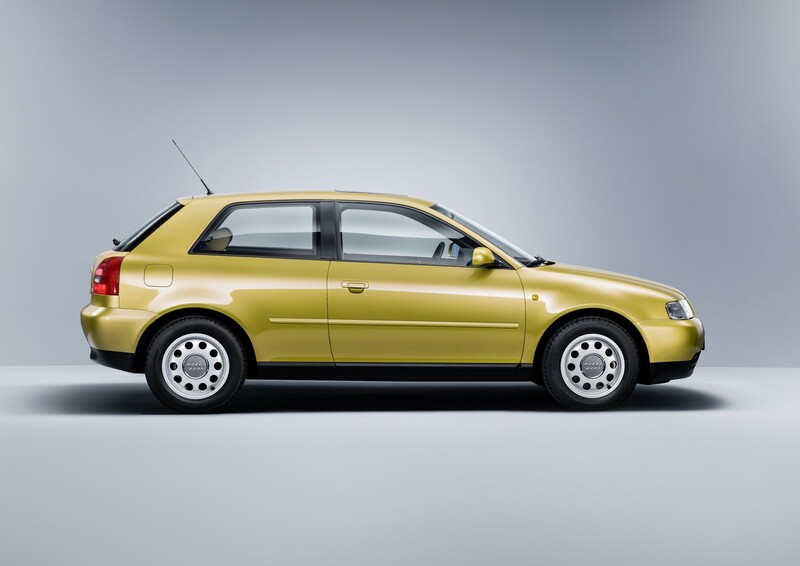 The car was developed from the ground up on the basis of the Golf IV platform, which followed in 1997. 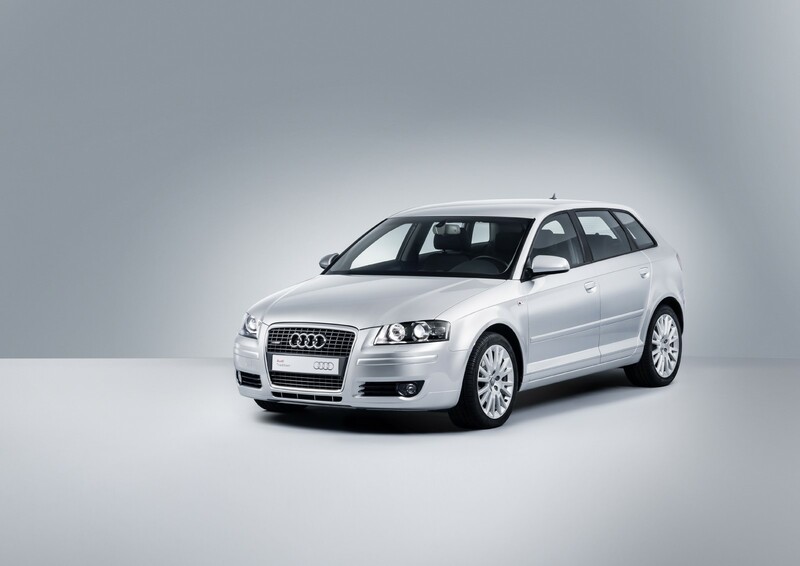 From the very first generation, the Audi A3 has boasted innovations and quality features from higher classes, making it the founder of the premium compact class. 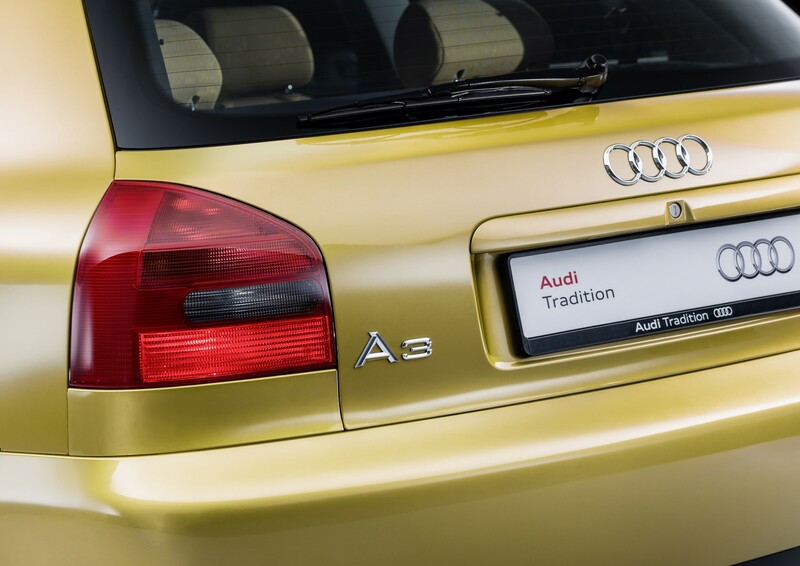 The A3 initially was available exclusively as a three-door hatchback in three trim lines and with four different gasoline and diesel engines. 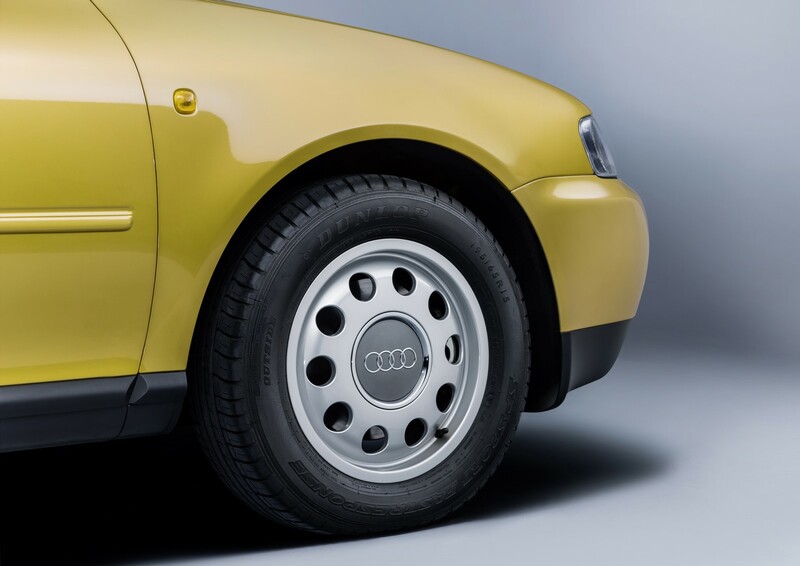 In September 1998, Audi brought quattro permanent all-wheel drive to the compact segment for the first time in the A3. A five-door variant joined the model series in March 1999. 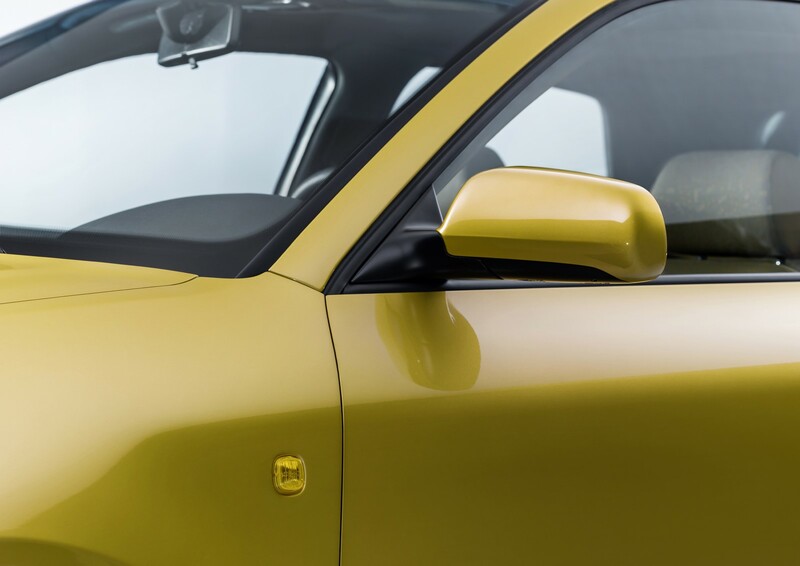 And the brand reached a milestone with the first generation of the particularly sporty Audi S3 in the spring of that same year: the 1.8 liter, inline four-cylinder engine with turbocharging and five valves per cylinder produced 154 kW (210 hp). 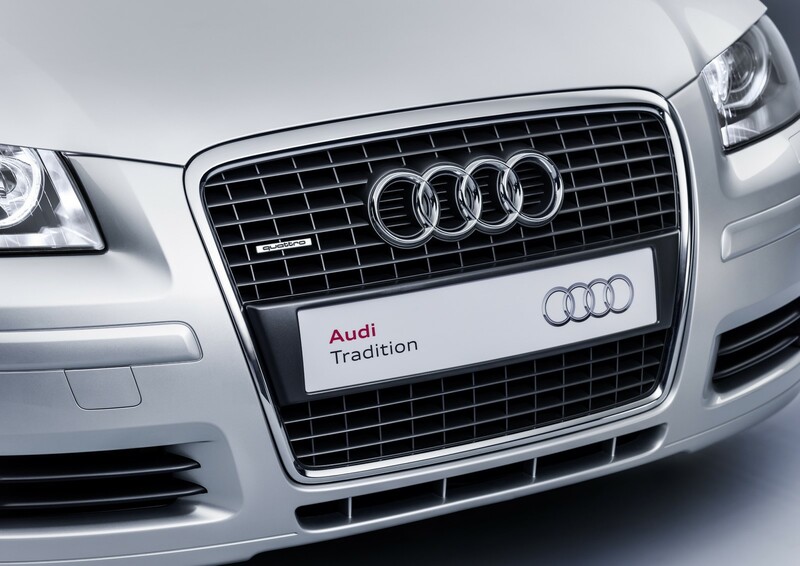 The split grille still used in the second-generation Audi A3 was replaced in 2005 by the Singleframe, which went on to become the brand’s defining design element. 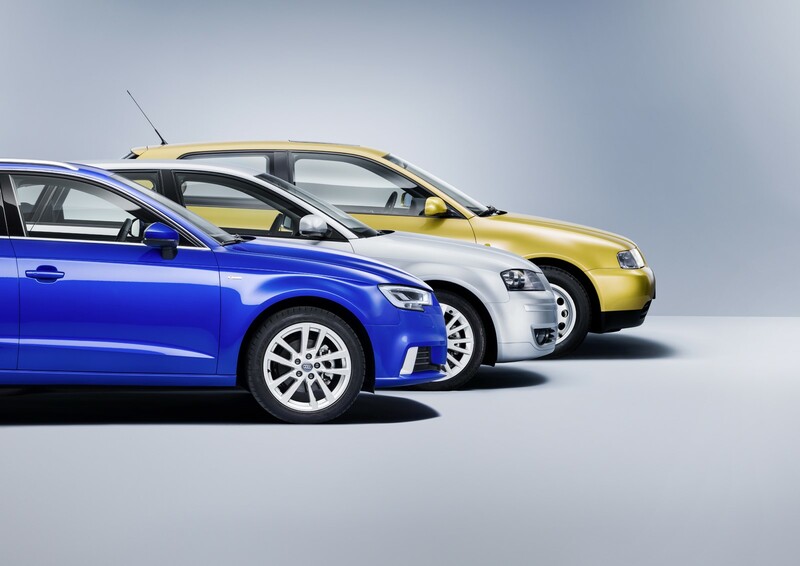 Audi also expanded the A3 family to include its first open-topped variant: The A3 Cabriolet launched in 2008 with a classic cloth top. 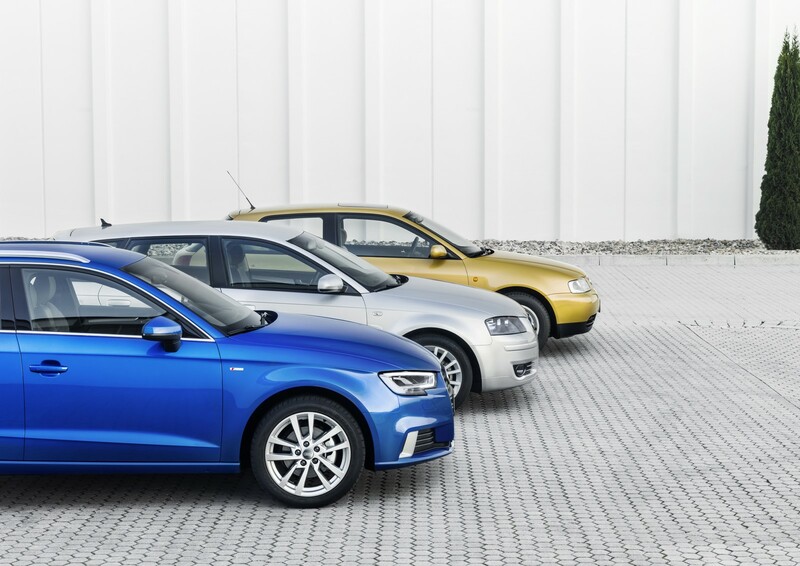 Now in the third generation, the Audi A3 is available for the first time as a notchback sedan*. 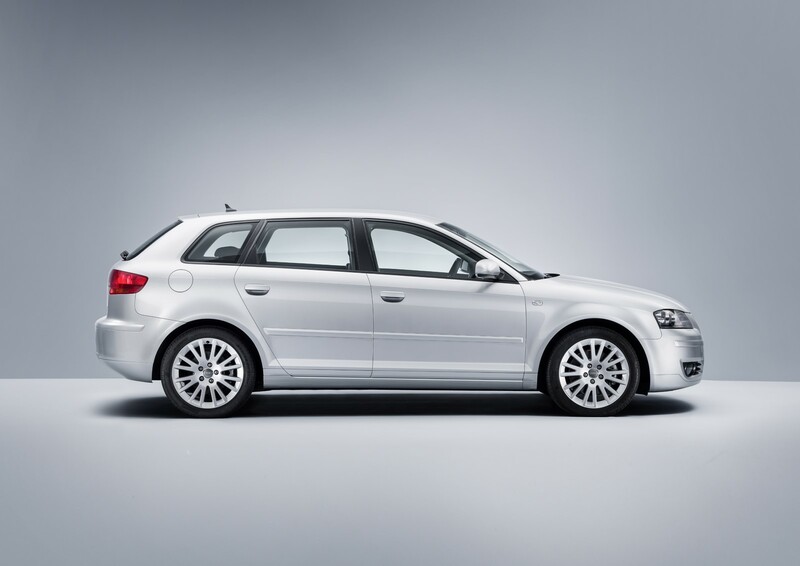 This version of the A3 celebrated its premiere at the 2012 Geneva Motor Show. In 2016, each and every variant in the entire model series received a technology update. 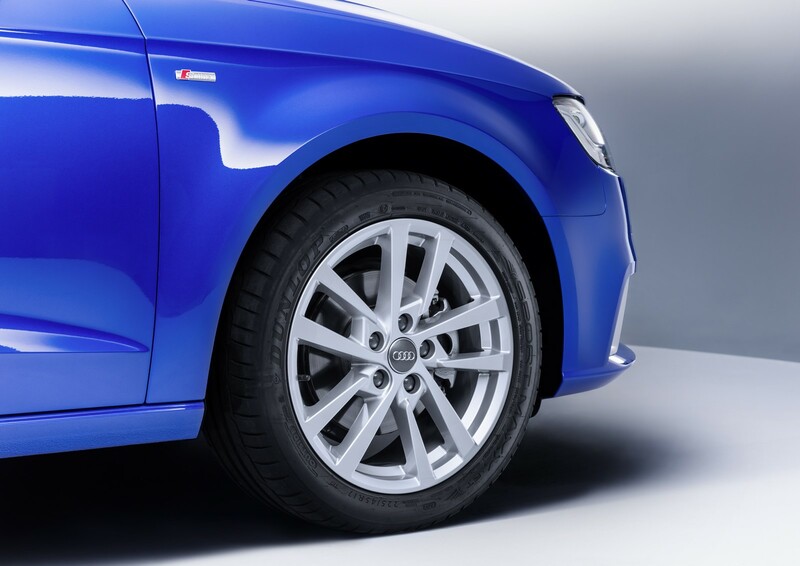 The Audi RS 3 Sportback is the sporty spearhead of the model series. The first generation was launched in 2011 with a 250 kW (340 hp), five-cylinder engine. The second edition of the RS 3 Sportback with 270 kW (367 hp) followed in 2015. 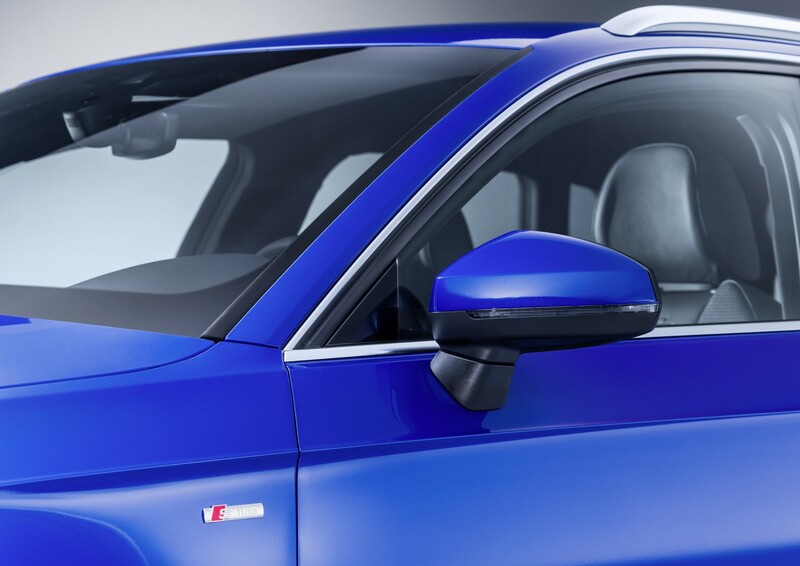 At this year’s Paris Motor Show, Audi presented the RS 3 Sedan* – the first compact notchback Audi with an RS badge. The RS 3 sedan is powered by a 2.5 TFSI engine with 294 kW (400 hp), the most powerful five-cylinder engine on the market. Cockpit: from analog to digital The first and second generation of the Audi A3 rolled off the assembly line with an analog speedometer and tachometer. The current A3 is available with the optional Audi virtual cockpit. The all-digital cockpit depicts the most important driving-relevant information in high resolution on a TFT screen with a 12.3-inch diagonal. The driver can switch between two views by pressing the “View” button on the multifunction steering wheel. In Classic mode, the instruments are as large as conventional analog instruments. In Infotainment mode, however, a central window dominates. It provides more space for the navigation map or displays easy-to-read lists from the Telephone, Radio and Audio functions. Tachometer and speedometer are displayed here as small round gages. 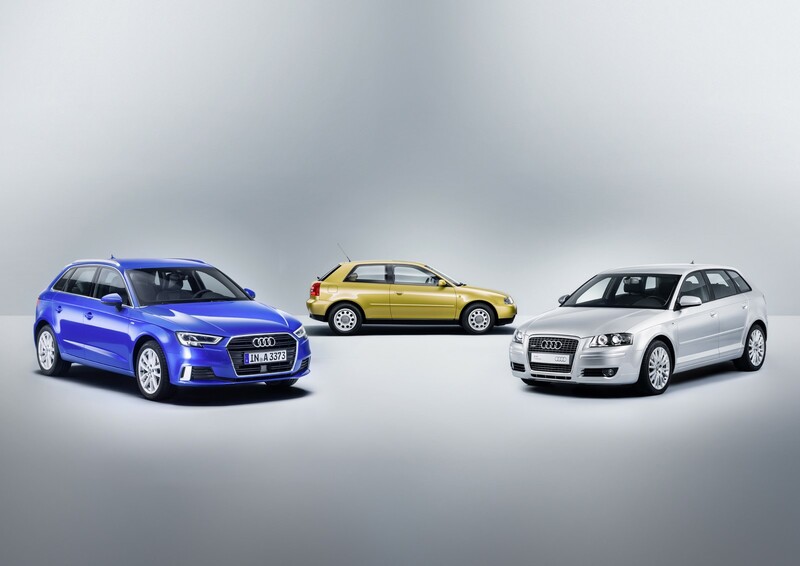 Drive system: from conventional to alternative The A3 is also the forerunner in the Audi model portfolio when it comes to drive system variants. 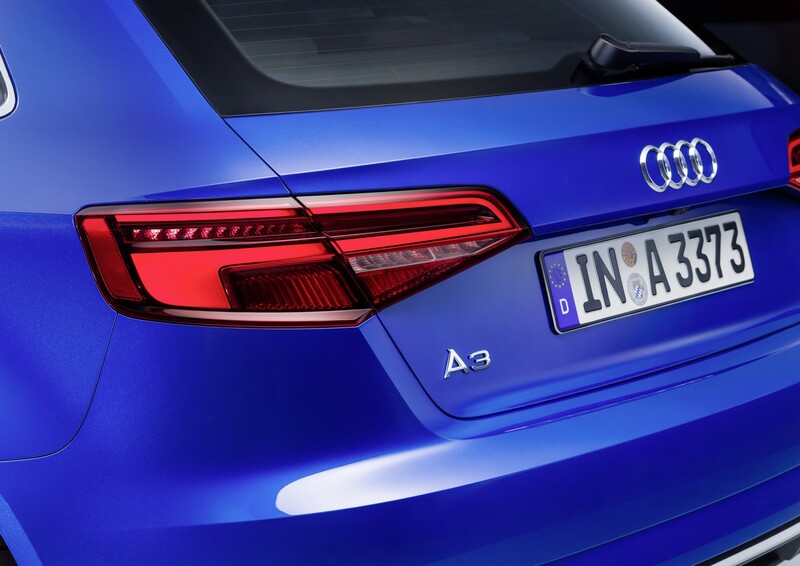 Besides eight conventional gasoline and diesel engines, the A3 model series has also been available with two alternative drive systems since the launch of the third generation: a natural gas-powered model and a plug-in hybrid. The Audi A3 e-tron* is the brand’s first plug-in hybrid. It pairs a 1.4 TFSI with an electric motor. The combustion engine produces 110 kW (150 hp) and delivers 250 Nm (184.4 lb-ft) of torque; these figures for the electric motor are 75 kW and 330 Nm (243.4 lb-ft). The system power of 150 kW (204 hp) enables sporty driving performance. When connected to a 380 volt three-phase outlet, it takes just over two hours to fully recharge the lithium-ion battery (8.8 kWh). 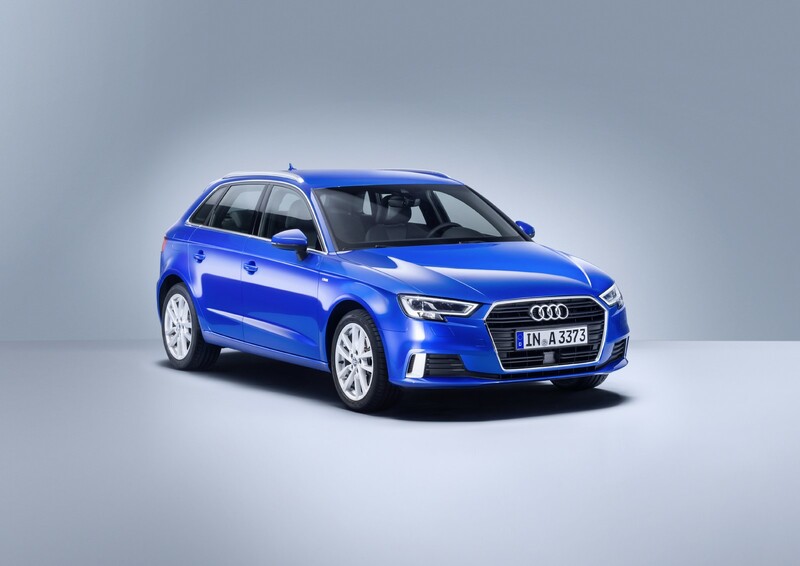 The model series offers another alternative drive system with the A3 Sportback g-tron*: the compact five-door model can also use Audi e-gas, whose production is virtually climate neutral, as an alternative to fossil natural gas. Equipped with a 1.4 TFSI engine producing 81 kW (110 hp), the A3 Sportback g-tron sets standards for efficiency and economy. Fuel costs to the customer are roughly four euros per 100 kilometers (62.1 mi). Thanks to the four-cylinder engine’s configuration for bivalent fuels, its range is over 400 kilometers (248.5 mi) in the NEDC cycle with natural gas fuel. When powered by gasoline, the driving range is extended by as much as an additional 900 kilometers (559.2 mi). Transmission: first dual-clutch automatic transmission The racing-inspired electrohydraulic dual-clutch transmission made its debut in an Audi volume production model with the second-generation A3. It enabled sporty driving thanks to lightning-fast gear changes with no break in propulsive power. Today the S tronic dual-clutch transmission is firmly established and is available in nearly every model family. 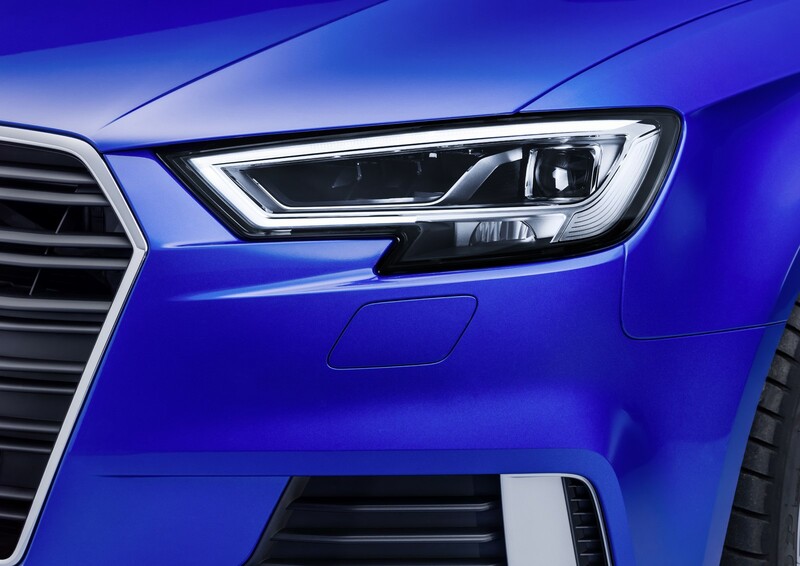 Light: from halogen to Matrix LED The A3 reflects the development of lighting technology over the last 20 years. 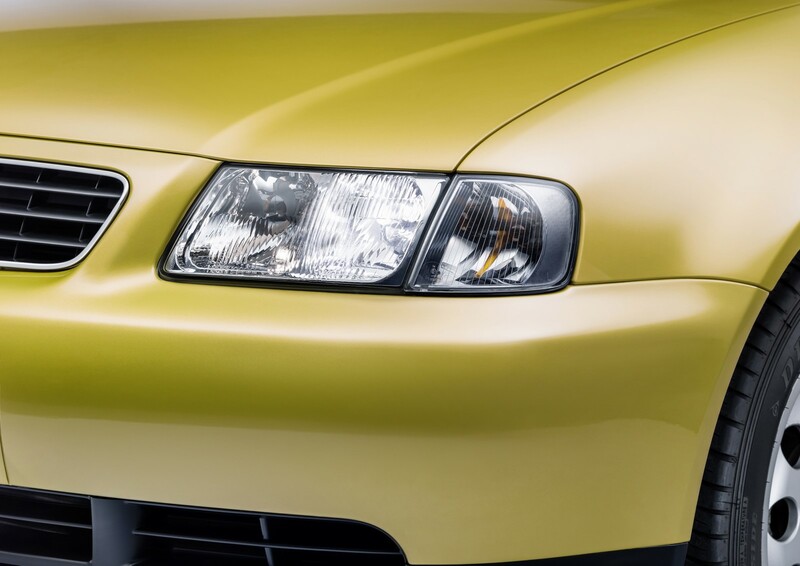 The first Audi A3 was equipped with halogen lights. Today the premium compact comes standard with xenon headlights. Optional Matrix LED headlights illuminate the road with a light very similar to daylight without causing glare for other road users. 15 LEDs in each Matrix LED headlight radiate from three reflectors to produce the high beam. A camera on the interior mirror feeds information to the controller. The controller turns individual LEDs on or off as needed, or dims them in 64 steps. The Matrix LED headlights can thus realize several million different light distributions. They specifically illuminate road signs with 30 percent less power to prevent glare caused by reflections. 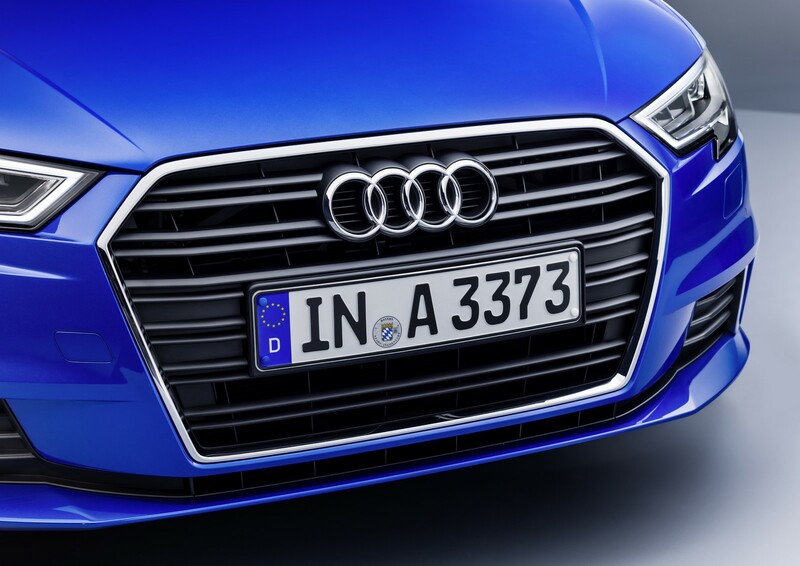 Assistance systems: on the home stretch to piloted driving The numerous driver assistance systems in the A3 exemplify Audi’s rapid pace of development in electrical systems and electronics. 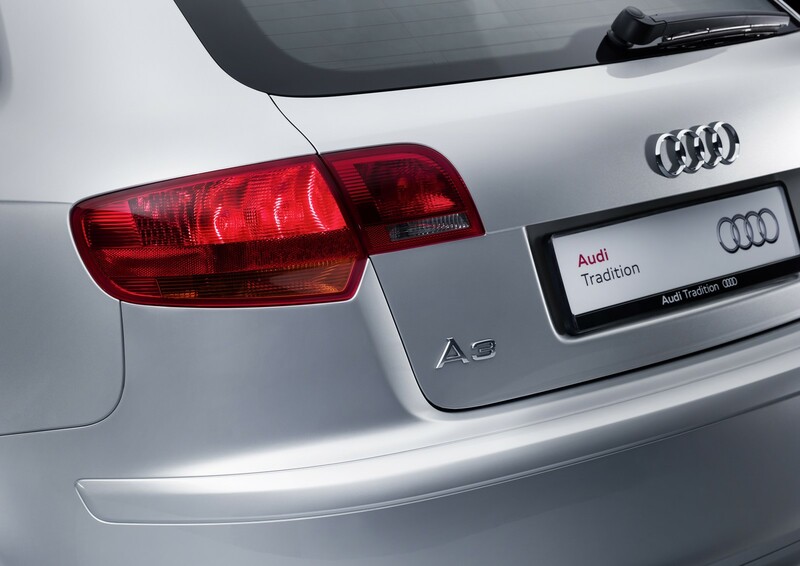 The current model generation offers such systems as Audi active lane assist or Audi pre sense front including predictive pedestrian protection. The optional traffic jam assist in the current A3 is groundbreaking. The system maintains distance to the vehicle ahead in traffic. 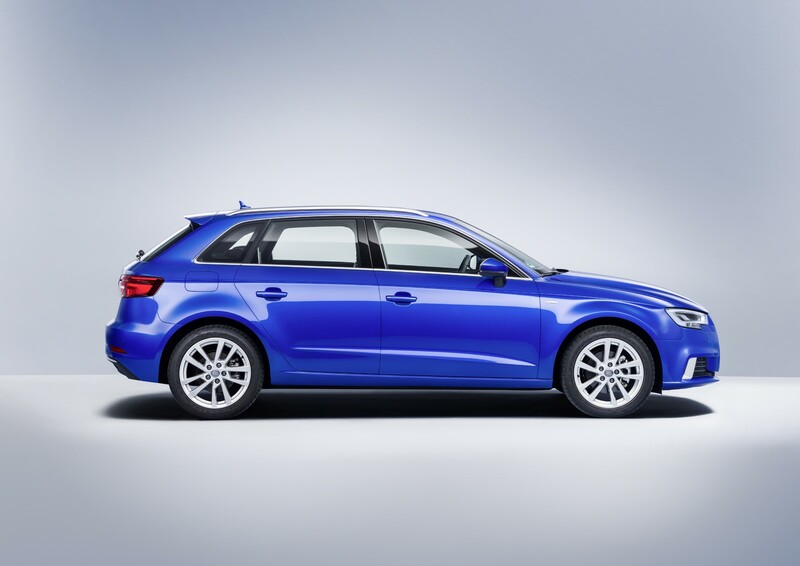 If the customer combines the traffic jam assist and S tronic, the A3 automatically sets off again following brief stops. In slow-moving traffic up to 65 km/h (40.4 mph) on well-paved roads, the traffic jam assist even takes over the steering – a key step toward piloted driving. 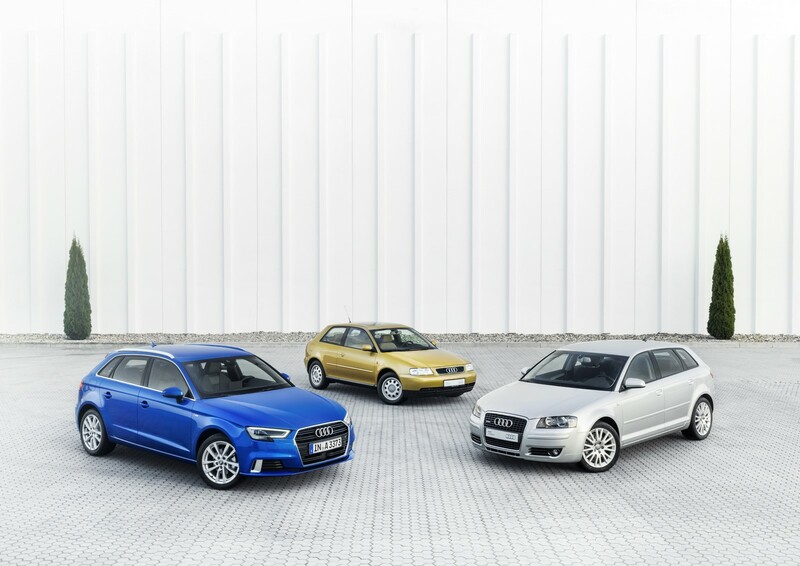 Model of success: more than four million units delivered since 1996 20 years of the Audi A3: in Germany alone, the combination of body style, engine, transmission and drive system yields 54 variants of the premium compact model. But the car from Ingolstadt has now become a global player, having conquered the roads of more than 100 sales markets. 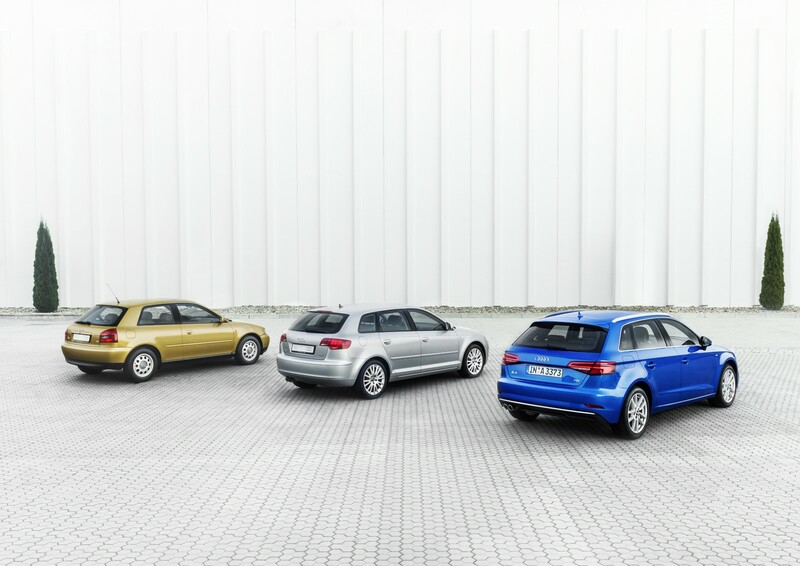 Audi produces the Audi A3*, A3 Sportback*, A3 Sportback e-tron* and A3 Sportback g-tron* models at its site in Ingolstadt. 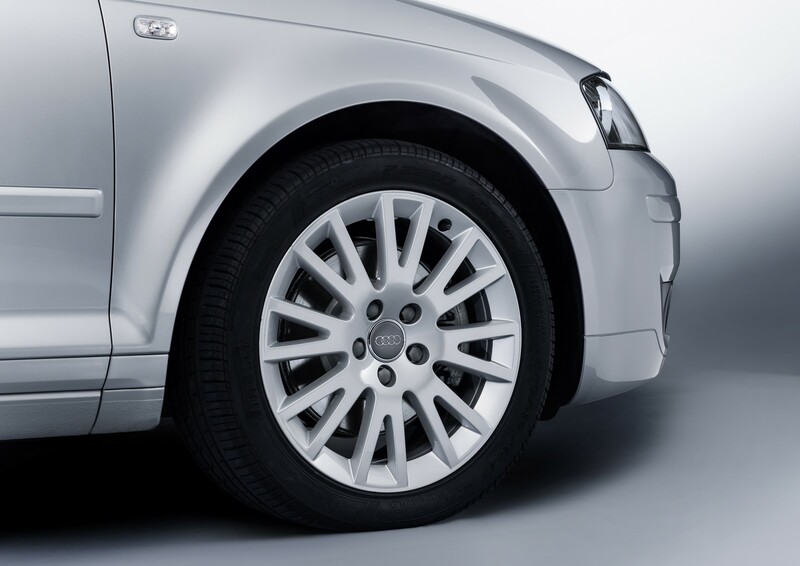 In 2001, the Audi Group expanded portions of A3 production with a facility in Győr, Hungary. 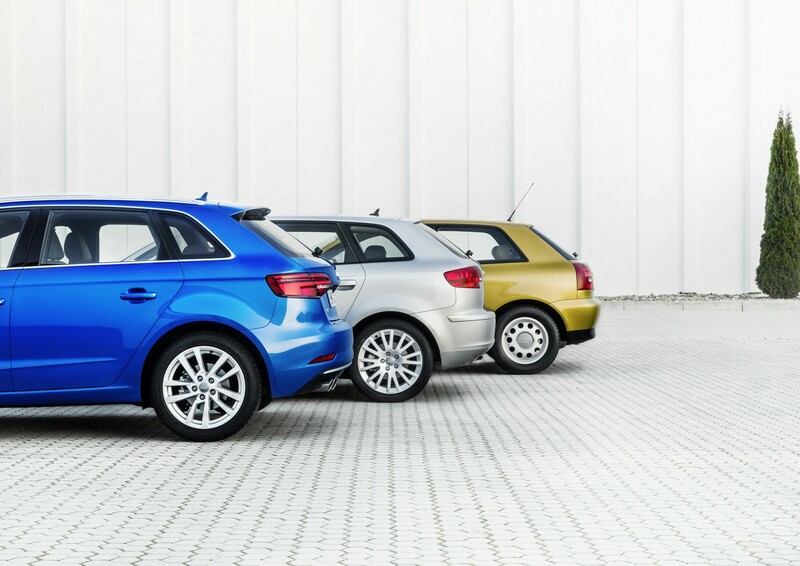 Today, the Audi A3 Sedan* and A3 Cabriolet* come off the assembly line there. 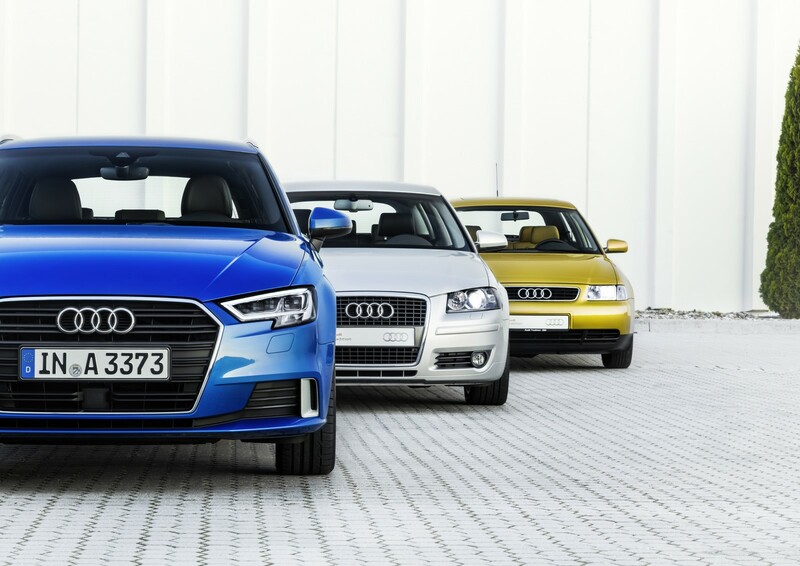 Audi produces the A3 Sportback and the A3 Sedan for the Chinese market at its factory in Foshan. 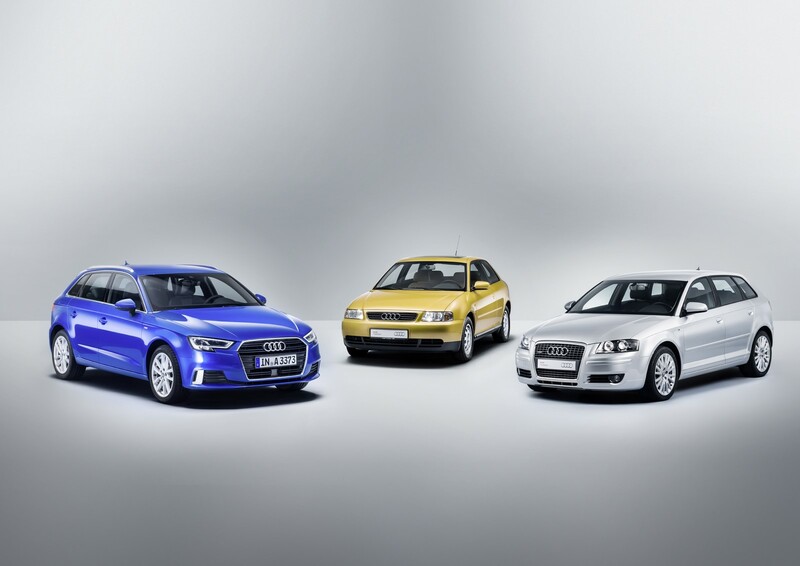 Total production volume since the car made its debut 20 years ago is more than four million A3 models. Audi RS 3 Sedan: This vehicle is not yet on sale. It does not yet have type approval and is therefore not subject to directive 1999/94/EC. **Figures depend on the tire/wheel sets used and the engine/transmission variant. Προηγούμενο άρθροΕπίσημο: Αποχωρεί από τη Formula 1 ο Nico Rosberg!